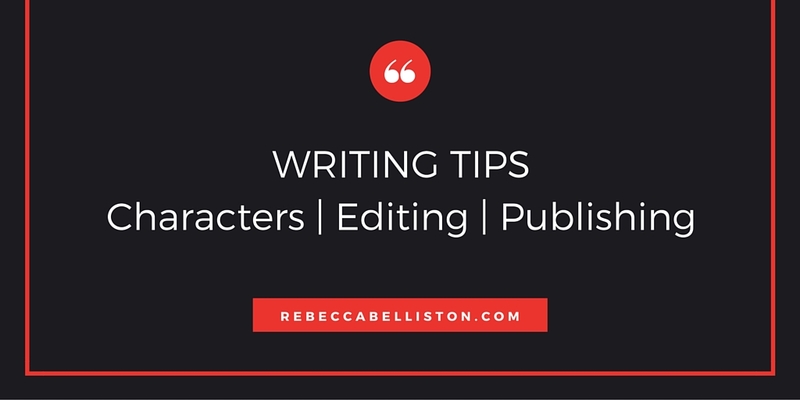 1) Writing a book is easy (comparatively). Editing/cutting a book is not. 2) Editing/cutting a book is easy (comparatively). 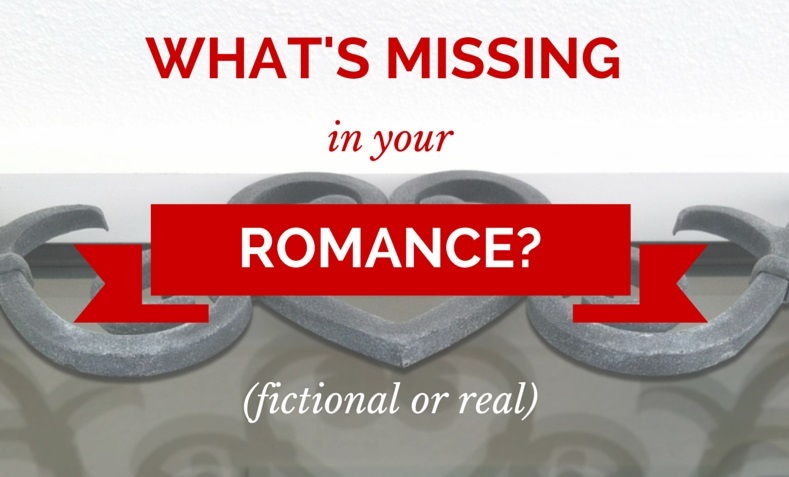 Getting a book published is not. 3) Getting a book published is DEFINITELY worth the effort! This year I learned how to make a website, create a facebook fan page, blog, tweet, help make a book trailer, create covers for self-published music, edit HTMLs, create a goodreads page, a playlist, and sign books. I’ve learned how to self-promote (my least favorite thing) and relearned how to sign my full name since I’ve been cheating on checks and visa receipts for awhile now. In my defense, I went from Becky Lund growing up (9 letters) to Rebecca Belliston as an adult (16 letters–almost double). It’s been a stretch. Now I have a few hundred people who know exactly why I got a C+ in third grade for my handwriting. I also learned this year that having a book published has allowed me to connect with so many people I haven’t seen for years. High school friends, cousins, Michiganders that defected to Utah. It allowed me to work with my dad closely on something we both love. It has also allowed me to meet many new people who have been so kind and inspired me as an author. I think these have been the greatest benefits. 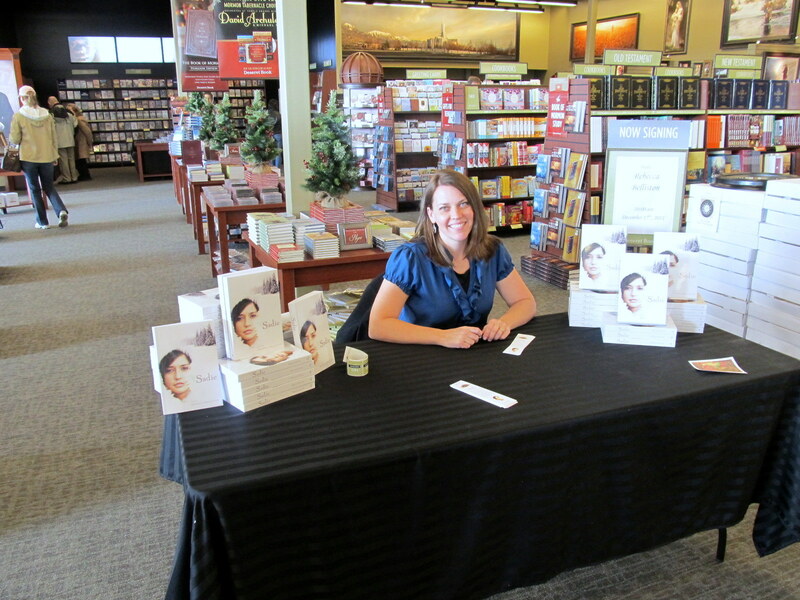 As 2011 winds down, I just had to drop a quick note to say thanks to everyone that has encouraged me along the way, to those at Deseret Book for making this possible, and to everyone else who has given me feedback on SADIE. It is very fulfilling to think that my story might have entertained you for a few hours. Hopefully there are many more stories to come. 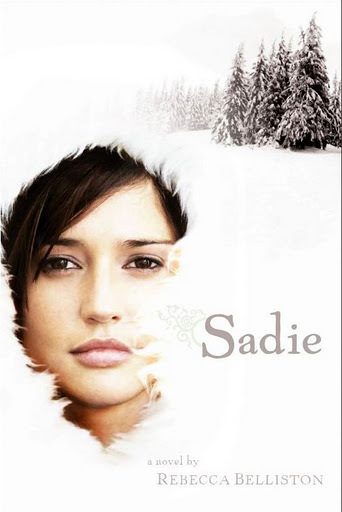 If you happened to like SADIE, I would love it if you would take a few minutes to nominate it for a Whitney Award. 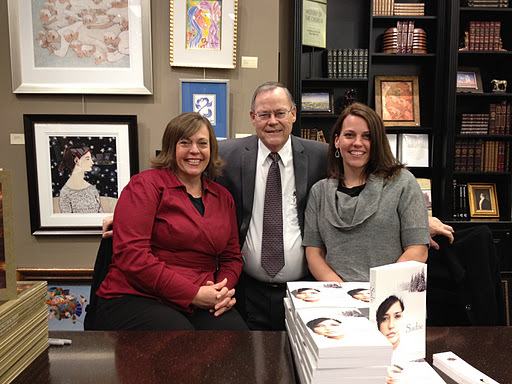 The Whitneys are an academy set up to honor LDS novelists in all genres and across all markets. You can nominate more than one book/author in any given year, but there are only two more days to nominate a book for 2011. The website is here. Thanks again for helping to make 2011 a great year!! !